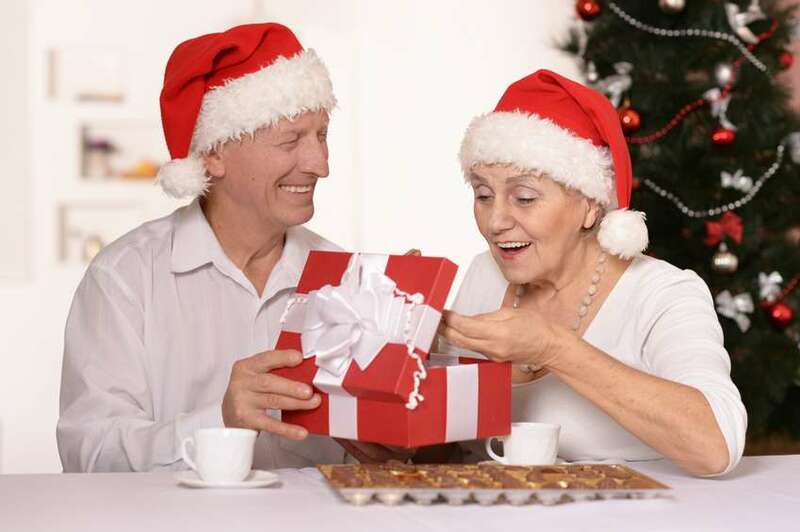 Finding the perfect gift can be a burdensome task no matter the occasion. Everyone wants their present to stand out and make a lasting impression. Spending countless hours at the mall browsing racks of inventory and products can be time consuming and impractical. So where do you start when looking for the perfect gift? Online! 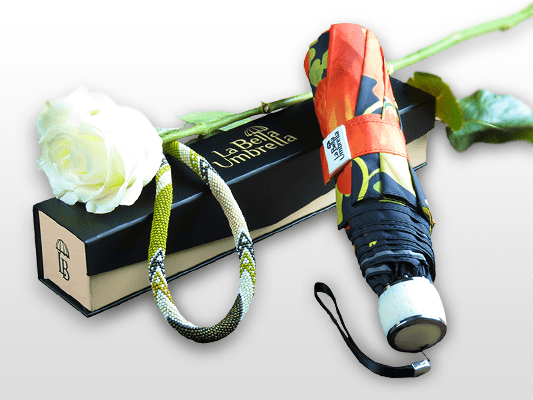 La Bella Umbrella makes the task of present shopping a breeze by providing you with a useful and unique gift – an umbrella! – and forty unique and beautiful designs that are bound to impress anyone. 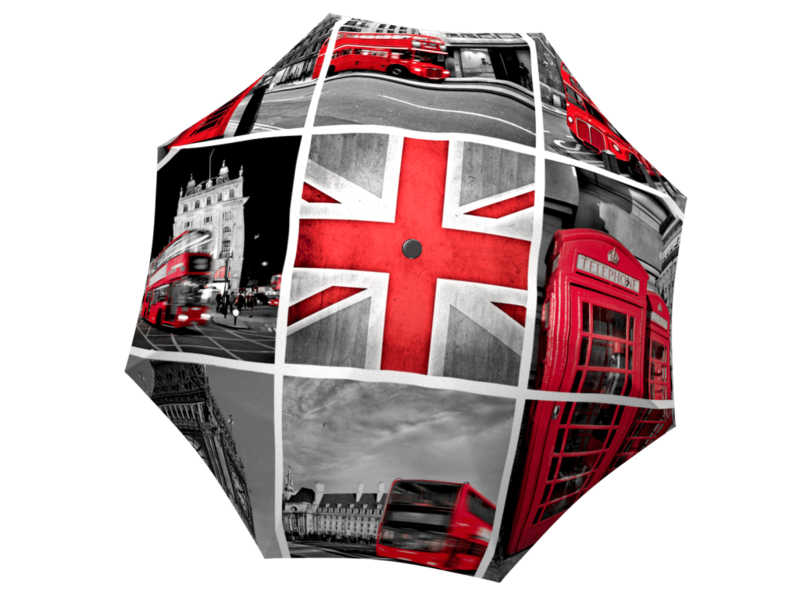 What makes an umbrella an impressive present? An umbrella is a type of accessory that will never go out of style, making it an essential part of any outfit, just like a purse or backpack. Not only are they stylish, they also serve a purpose, which ensures they will continue to be used year after year. 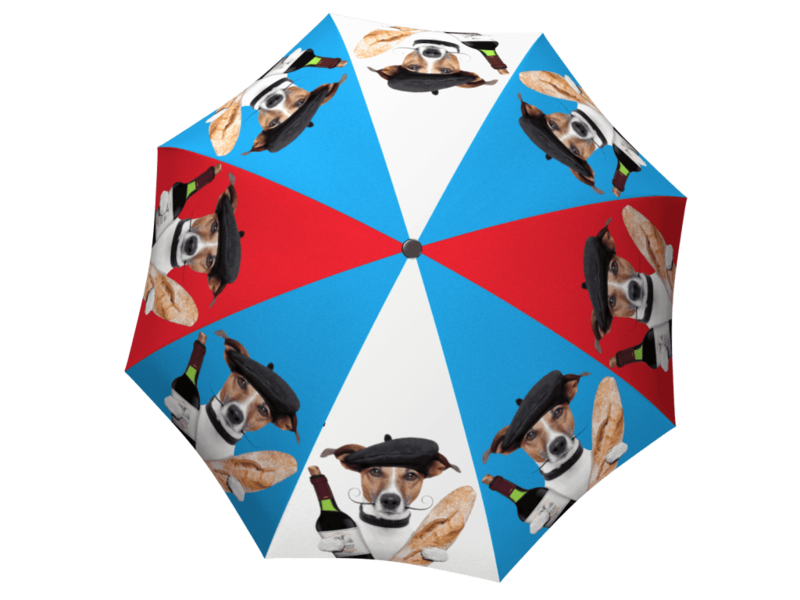 No matter the weather, rain or shine, these unique umbrellas will shield you from any weather, keeping your fashionable outfit intact. 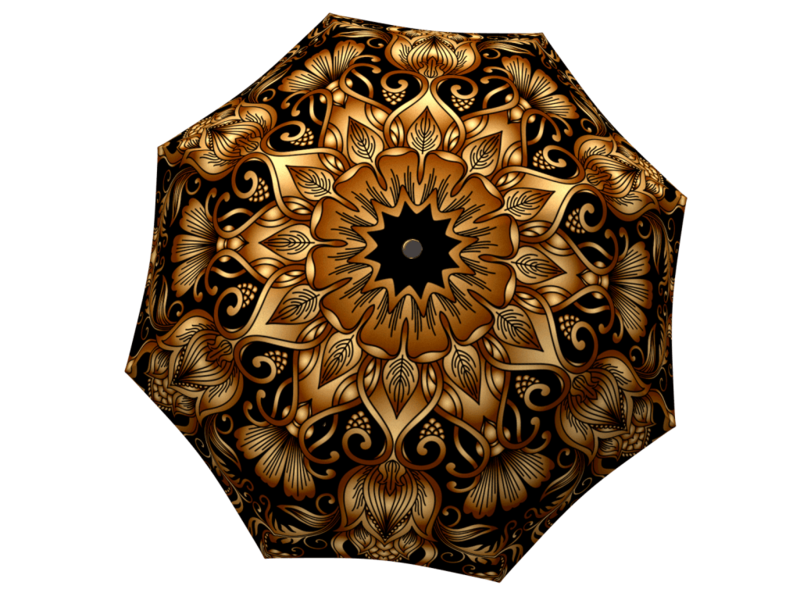 These unique umbrellas are so beautiful that they can be proudly displayed for everyone to see, making you stand out from the crowd on a dreary rainy day. 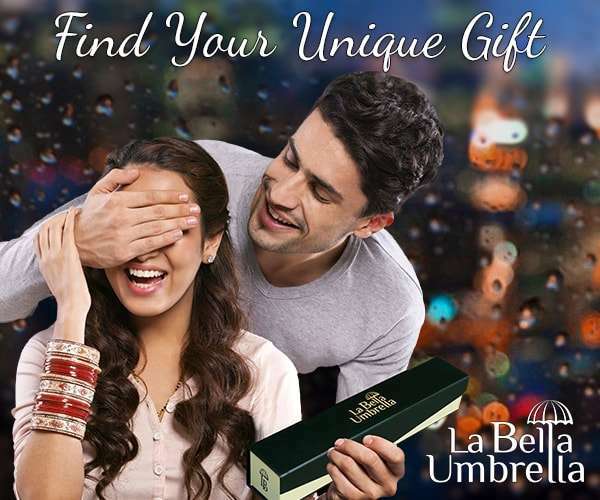 What makes La Bella Umbrellas unique gifts? The unique colours and patterns are sure to give the gift a personal touch. With 40 different beautiful designs, it’s easy to find something for everyone. Show your friends and loved ones that you were listening when they raved about their dream trip to Paris, their obsession with elephants, their fondness for sunflowers or their all-you-can-eat sushi adventures. Give a gift that will remind them of a trip you took together or that will bring back fond memories of winter, fall or spring. There’s no gift more thoughtful and unique! 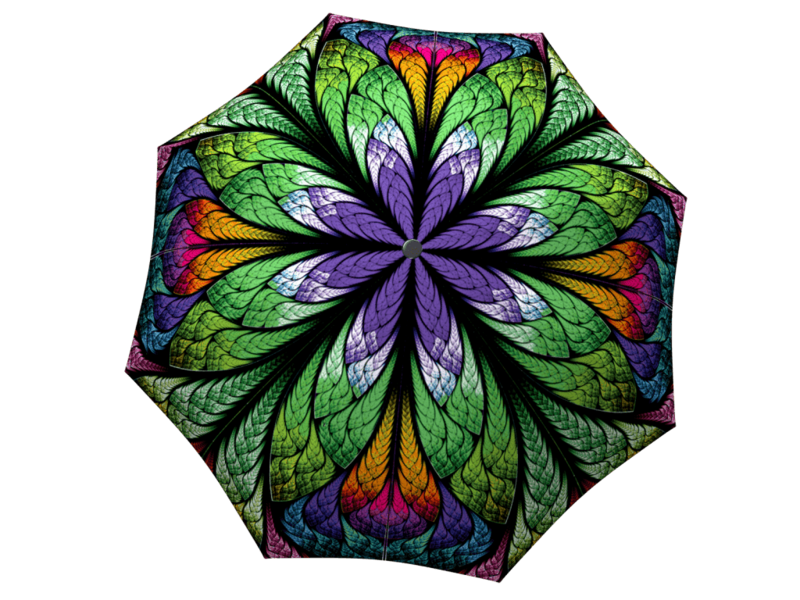 Why are umbrellas practical gifts? 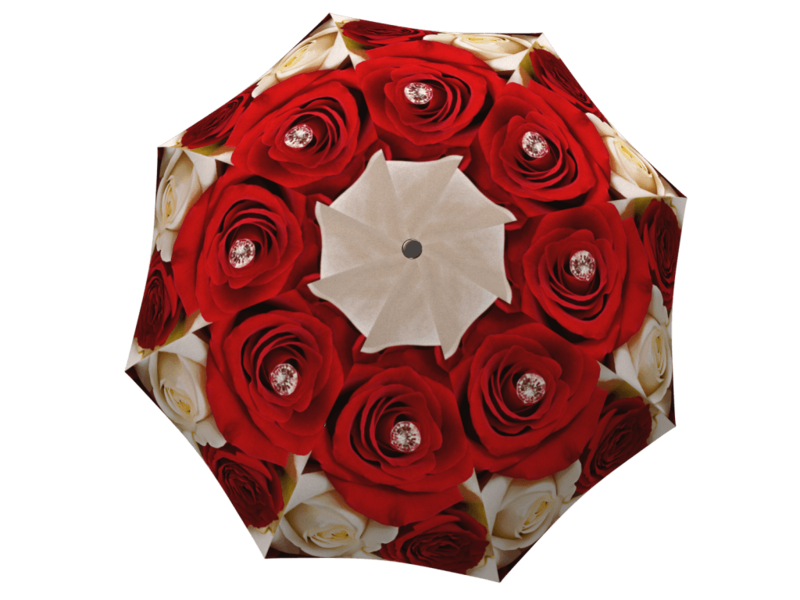 This beautiful rain accessory is a great present for any occasion because it will last for many years. An umbrella will always be handy. 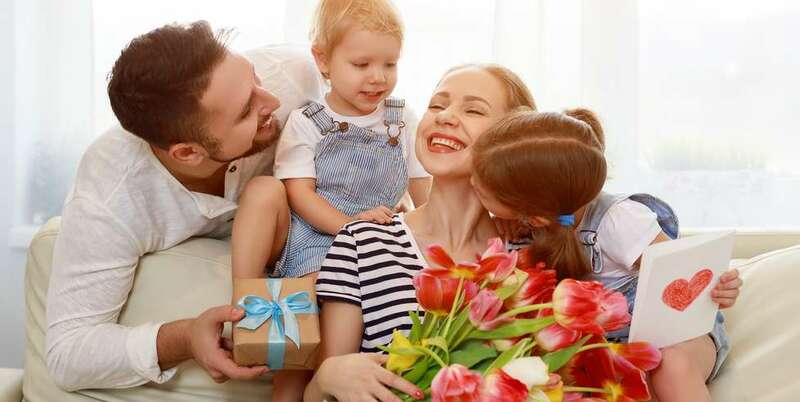 It is a gift that will remind its new owner of your thoughtfulness every time it is used – and it will be used often! Its lightweight design and compact style (all thanks to fiberglass ribs) is practical when you are on the road or when you simply don’t have enough room in your purse for anything bigger. An umbrella is the type of present that will never be thrown into a dark corner and forgotten (or worse, re-gifted) because it is simply a necessity. 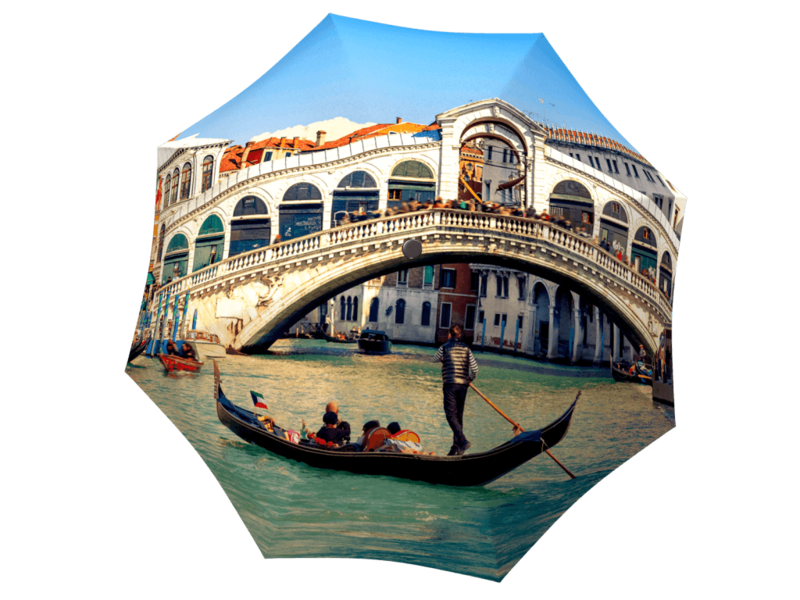 Another bonus is that you don’t have to worry about the gift wrapping with these umbrellas. These amazing accessories come in a beautiful gift box, which makes the present look lavish and luxurious. You will have many occasions to celebrate in your life. 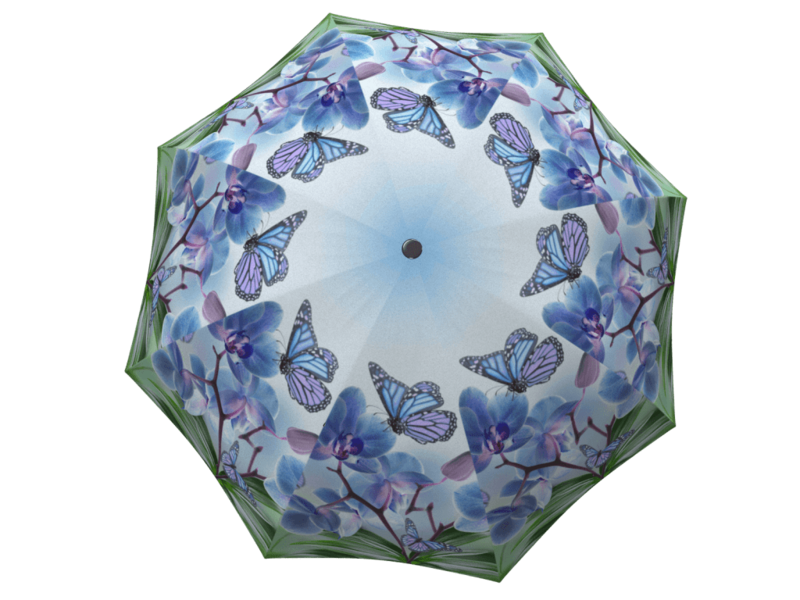 Whether it is a birthday, wedding, or a family holiday like Christmas and Thanksgiving, these unique umbrellas will be a hit with all your friends, coworkers, family and loved ones. 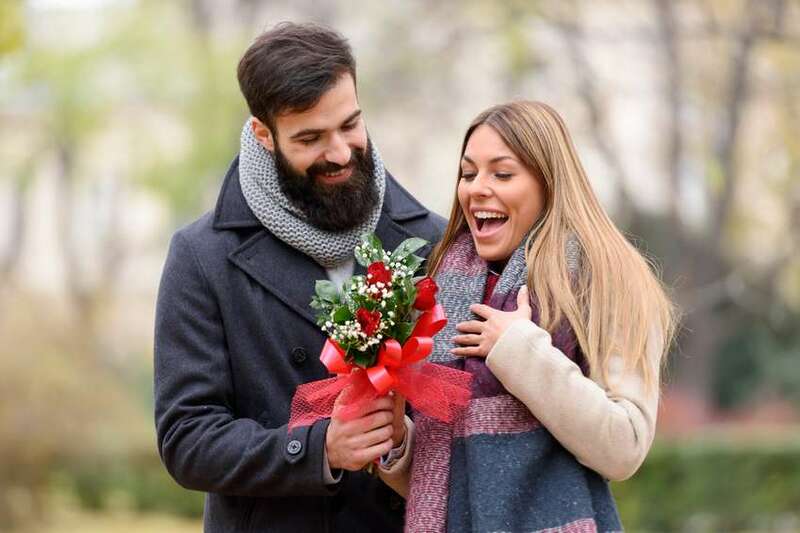 There is no better way to show someone you care than to give them a practical gift with a personal touch that says “I have chosen this just for you”. There’s no better time to stock up on amazing presents for family and friends. 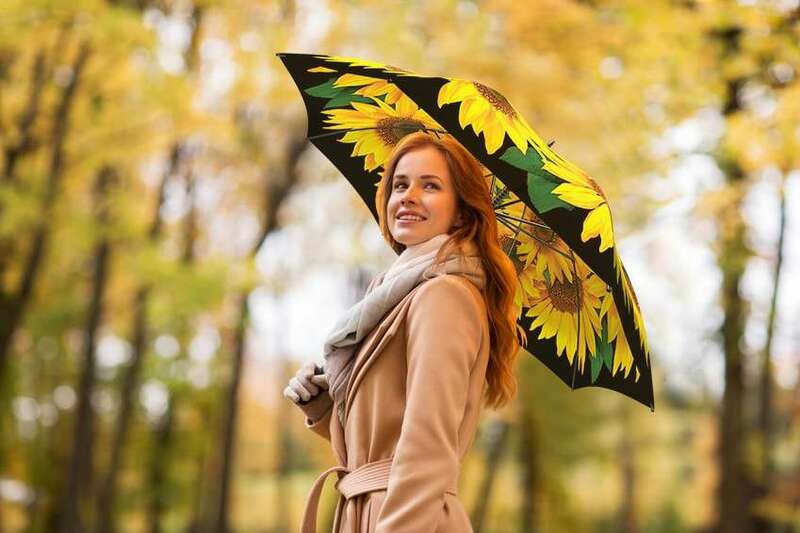 Give the gift of a smile – help them stay dry in style! Is a Canadian Windproof Umbrella a Myth? 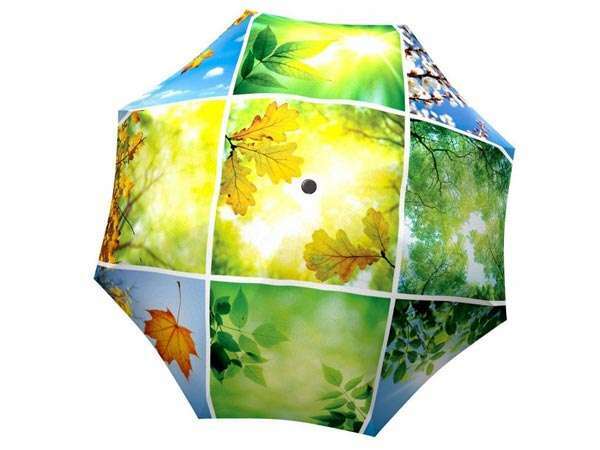 La Bella Umbrella offers a 12-month warranty on products that are damaged or defective beyond self-repair. If the damage prevents the umbrella from being used properly and you would like to exchange it for the same item, send an email to [email protected] and follow the instructions sent to you thereafter.